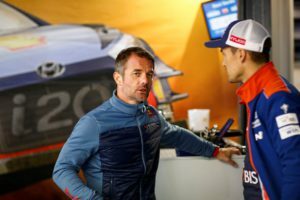 Hyundai Motorsport has made a tentative start to the penultimate round of the 2017 FIA World Rally Championship (WRC), Wales Rally GB, with all four of the team’s cars inside the top ten. 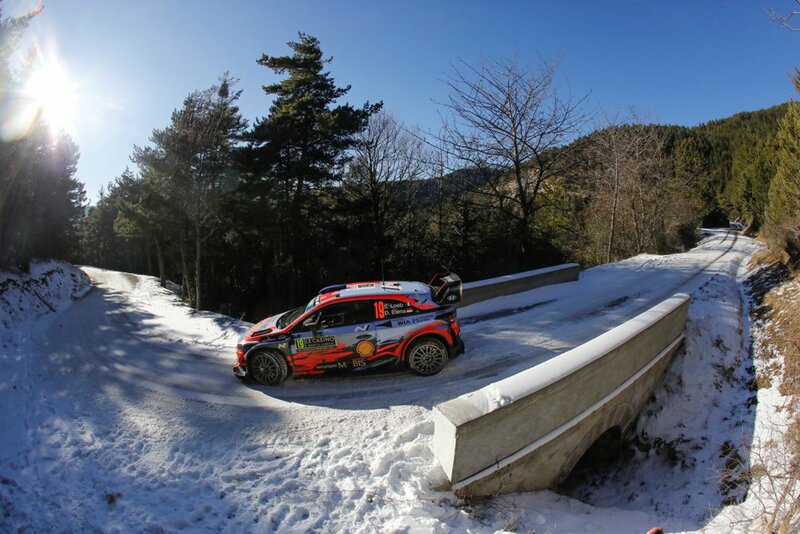 Three-times rally winner this season, Thierry Neuville moved up into fourth place overall after taking a stage win. That happened on the day’s final test, Hafren, and Neuville was 37.1s from rally leader and home hero, Elfyn Evans. 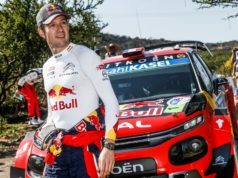 The Belgian had incurred a ten-second penalty on Thursday evening’s super special stage, Visit Conwy Tir Prince, after the car would not start ahead of the stage, putting him on the back foot from the outset of the rally. Early struggles with the car in the morning loop improved and the Belgian crew ended the day with a stage win. “Although the weather conditions have been fine today, the stages are still incredibly slippery. And that has made things quite difficult. From our road position, there hasn’t been much more we could do today. We are still learning about the car in these gravel conditions. That is our objective also for the rest of the weekend, and we hope to make up a few more positions on the way, as well”, Mikkelsen explained. 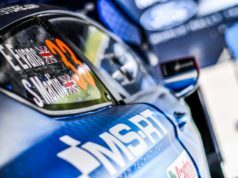 With no lunchtime service, the Spanish crew of Sordo and Marc Martí were focused on making it safely through the first day in the Welsh forest. Dani had problems with the changing grip all day long. 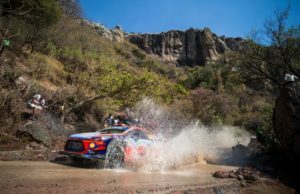 Paddon and co-driver Sebastian Marshall struggled with understeer.
? Take a look at our @WalesRallyGB photo gallery ?